Water main breaks can cause damage quickly, and huge damages if they go unattended. Sewage line breaks can also cause major damage, especially if ignored. Don’t make a costly mistake by hitting plumbing as you dig into the earth. Buried electric wires can be downright dangerous. Hitting a line with electric tools can be deadly, and the cost of repairs can be serious. Don’t anger your neighbors by cutting their electricity. Again, hitting a gas line can be downright dangerous. Metal tools are especially prone to sparking while digging, and a single spark can cause a gas line ignition. Buried phone/internet lines keep you and your neighbors connected to communication. Avoid upsetting the whole neighborhood when you excavate. 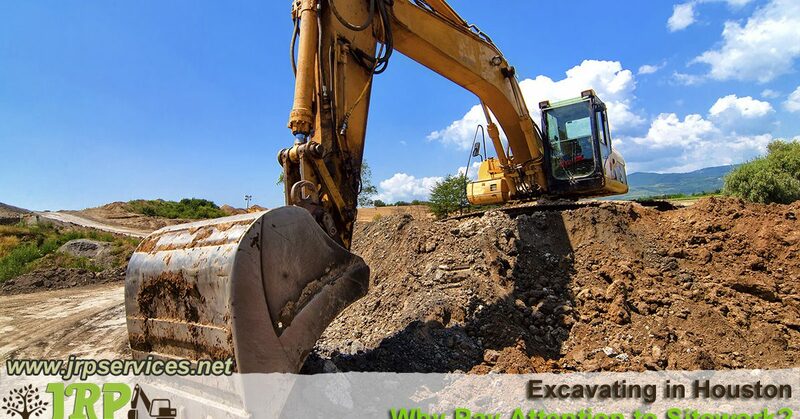 Call 811 before you start your own project, or let the pros here at JRP Services perform your excavation the right way!